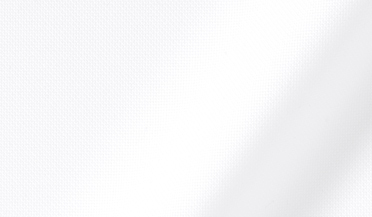 The go-to choice for tuxedo shirts. 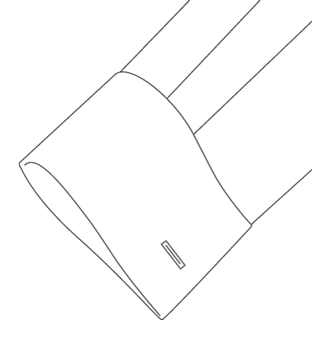 This crisp, fused cuff is square in shape and requires cufflinks. A timeless formalwear staple featuring a textured Thomas Mason Marcella pique fabric sewn on the front. 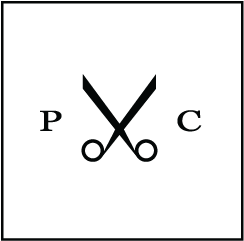 The pique bib is 10” wide, ends just below the 5th button, and features no placket. The Pique/Bib Tuxedo Front features a Thomas Mason Marcella pique fabric bib on the shirt chest. The bib extends to just below the 5th button. 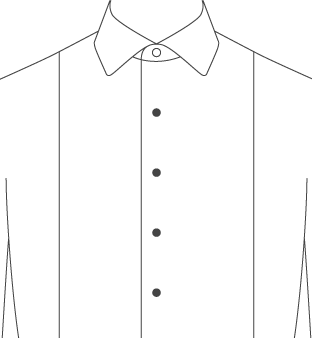 This style front does not have a placket. 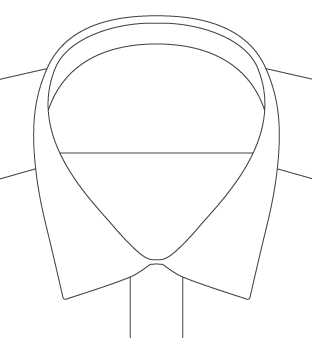 The top four buttons can be removed and substituted with tuxedo studs, sold separately. 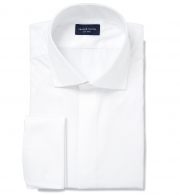 This one is a timeless white royal oxford that is a can't miss in the office or for an event. 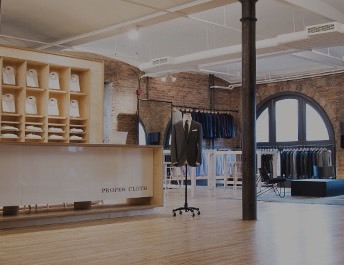 It drapes remarkably well and the wrinkle-resistant treatment allows it to lay clean throughout a busy workday. 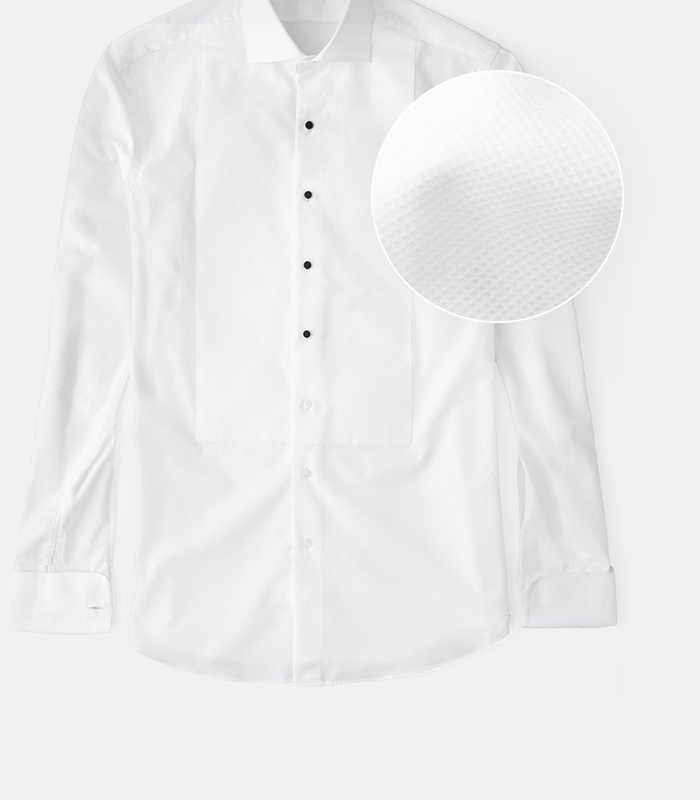 The royal oxford texture gives this shirt a brilliant bit of shine that makes it a particularly vibrant shade of white. The 80's 2-ply construction gives the shirt the right amount of body to be opaque and durable, while still wearing comfortably. Keep in mind that with this treatment, you'll still need to have the shirt pressed--it'll show some wrinkling if you just wash it at home. 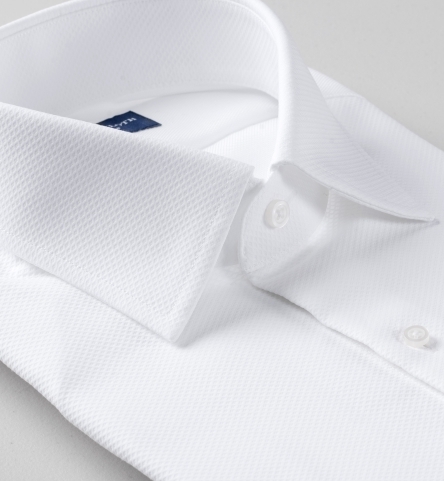 It's a great choice for our President Spread collar and long on-button cuff if you plan on buying it for day-to-day wear, but can also be done with French Cuffs for a more formal look.